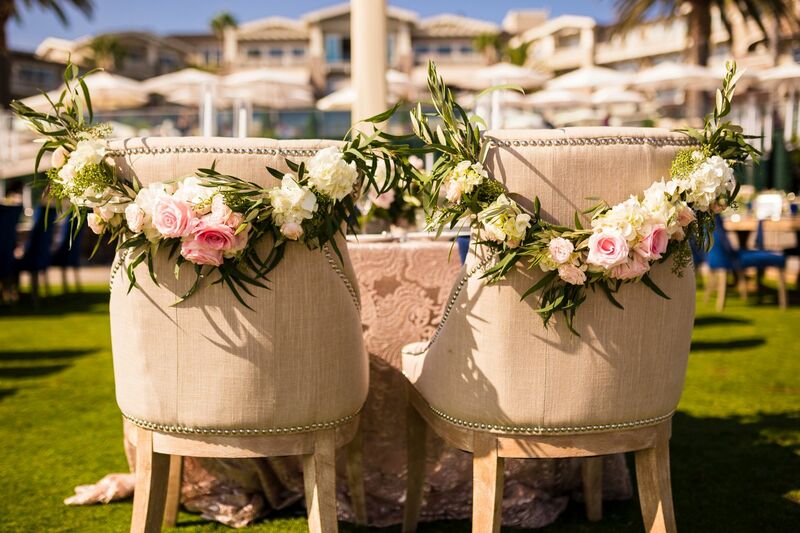 Tommy Hilfiger meets Restoration Hardware and a touch of vintage, girly. 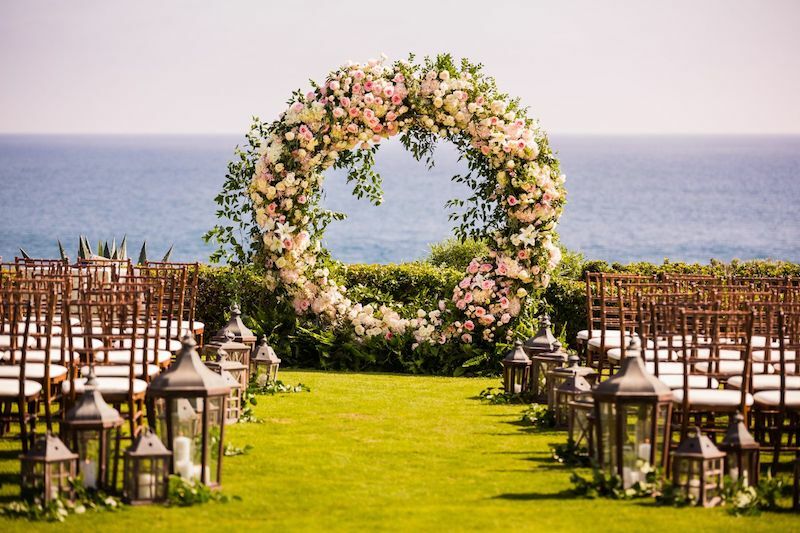 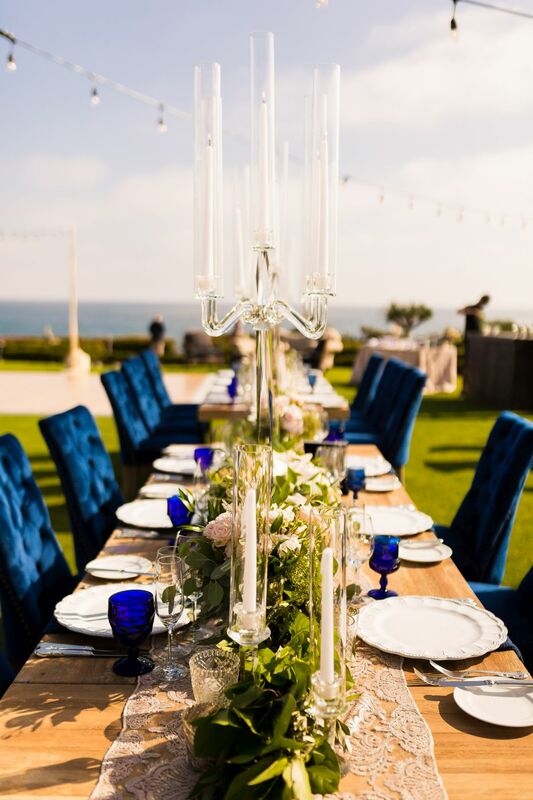 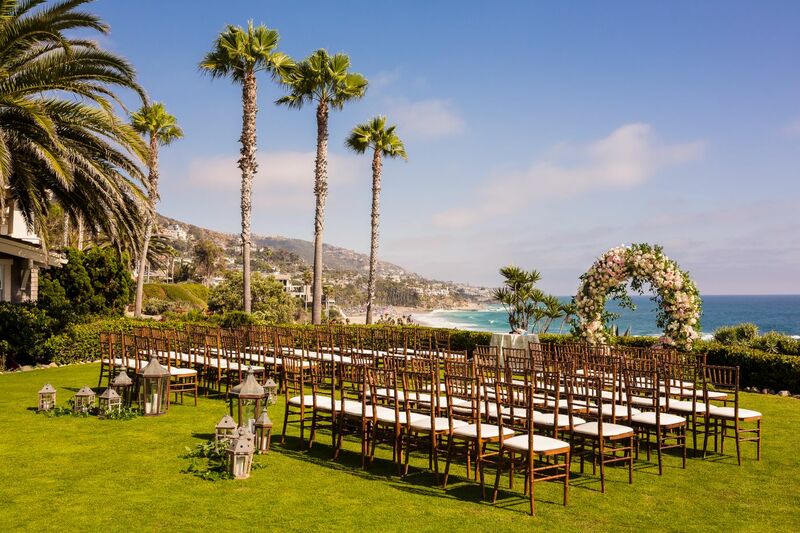 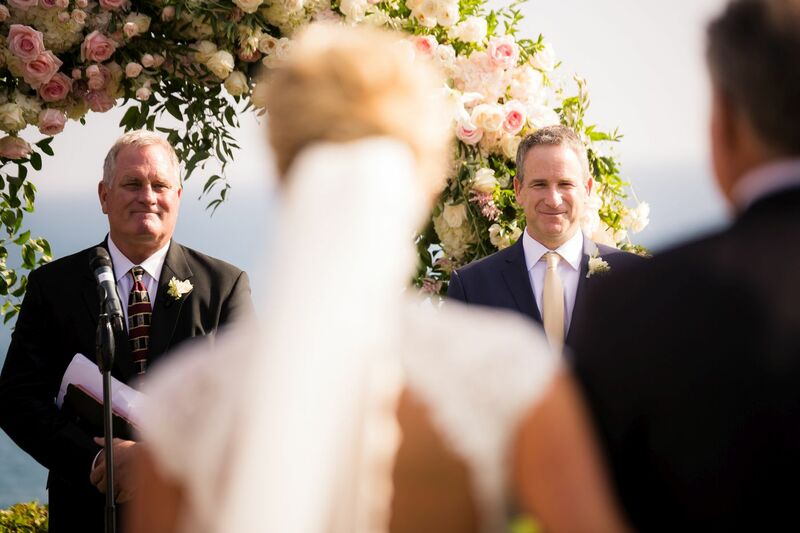 Our inspiration for this gorgeous Montage Laguna Beach wedding. 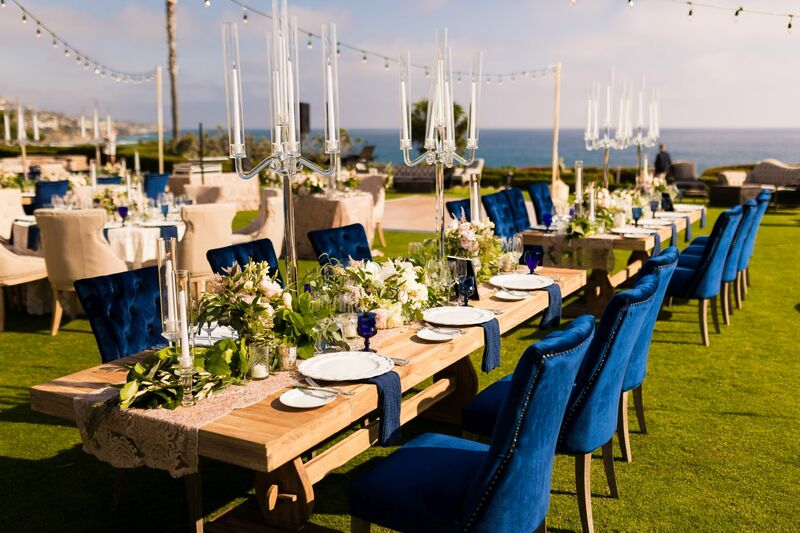 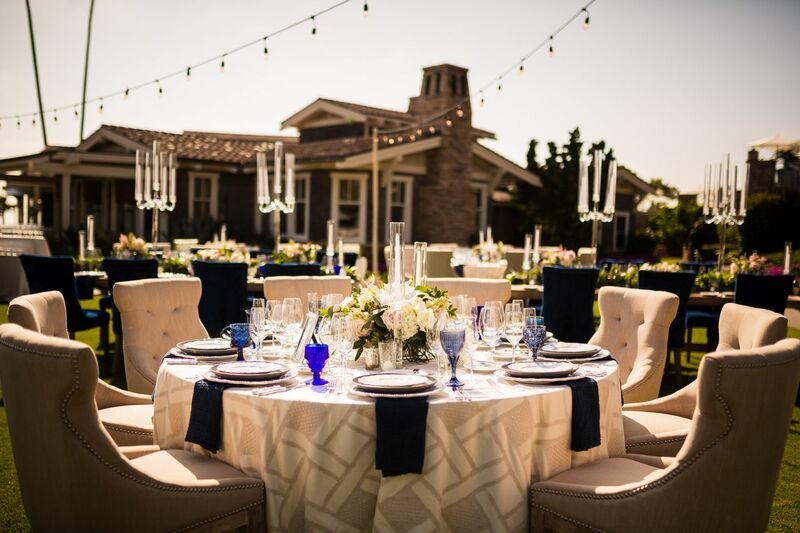 McCall and Thomas wanted a wedding unlike any other from the vibrant blue velvet chairs to their Fred Astaire- Ginger Roger’s styled dance. 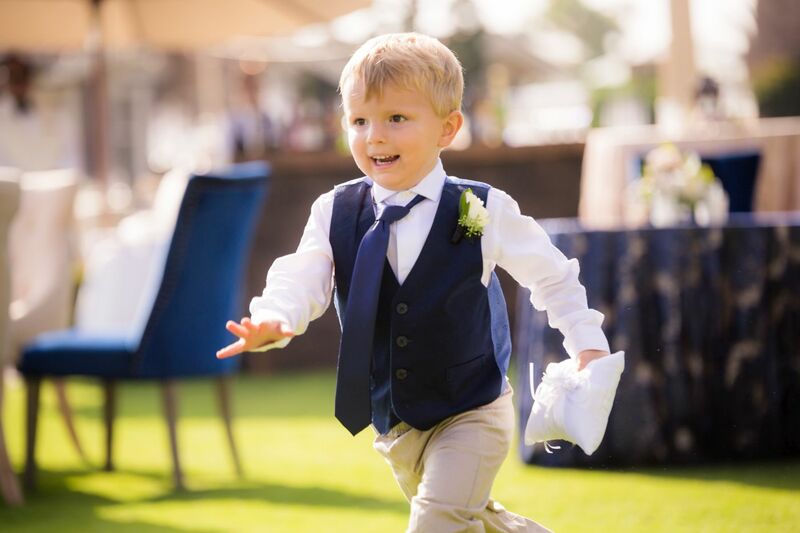 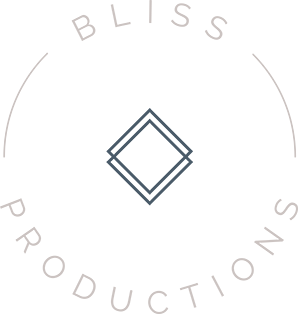 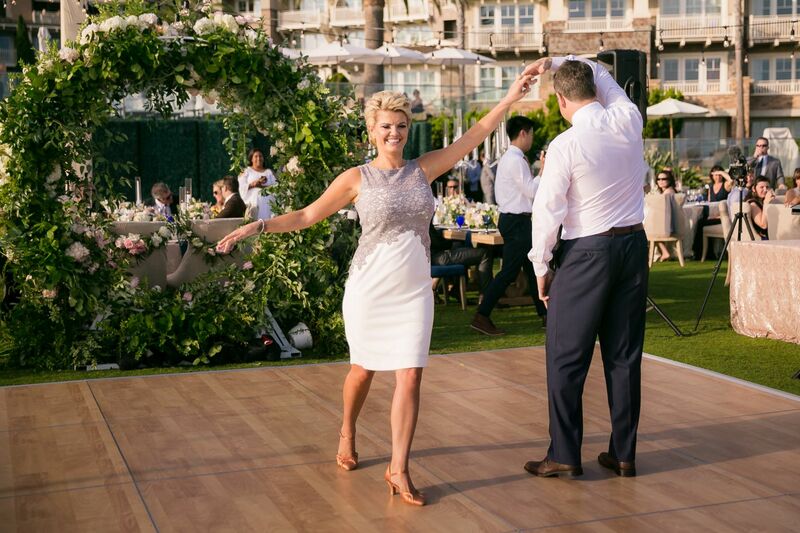 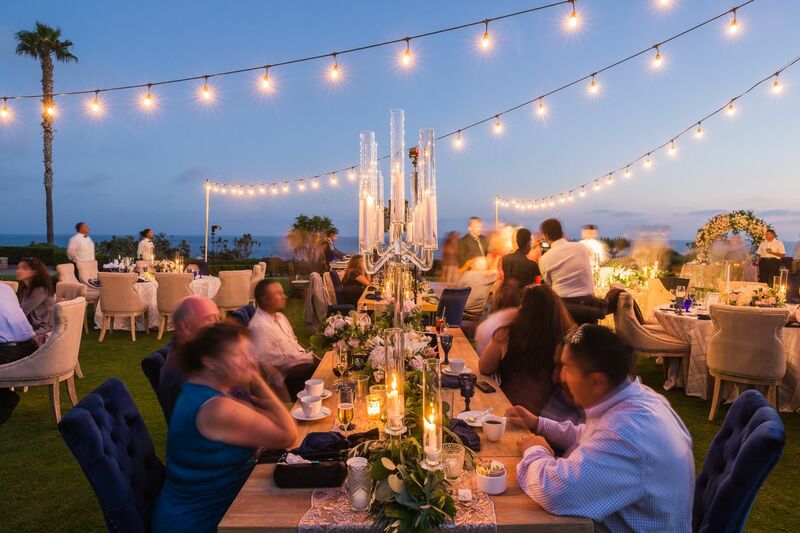 Their wedding was created to be a coastal soiree for their closest friends and family to enjoy. 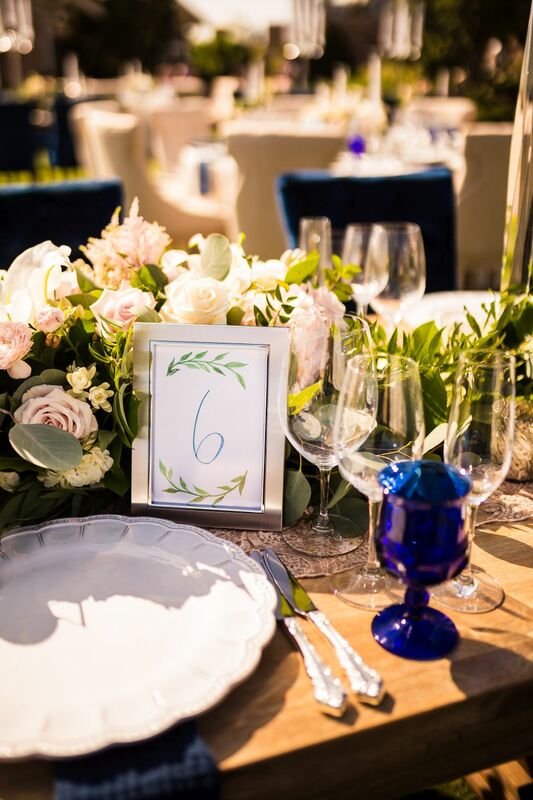 We loved piecing together their wedding with elements that were perfect for them to create that coastal luxury feel. 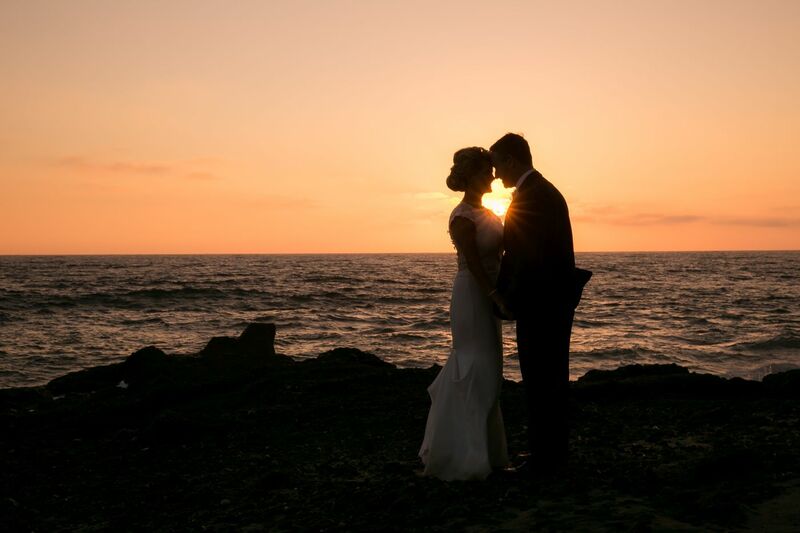 Add in the crystal blue ocean backdrop and the perfect sunset, the night was one to be remembered!